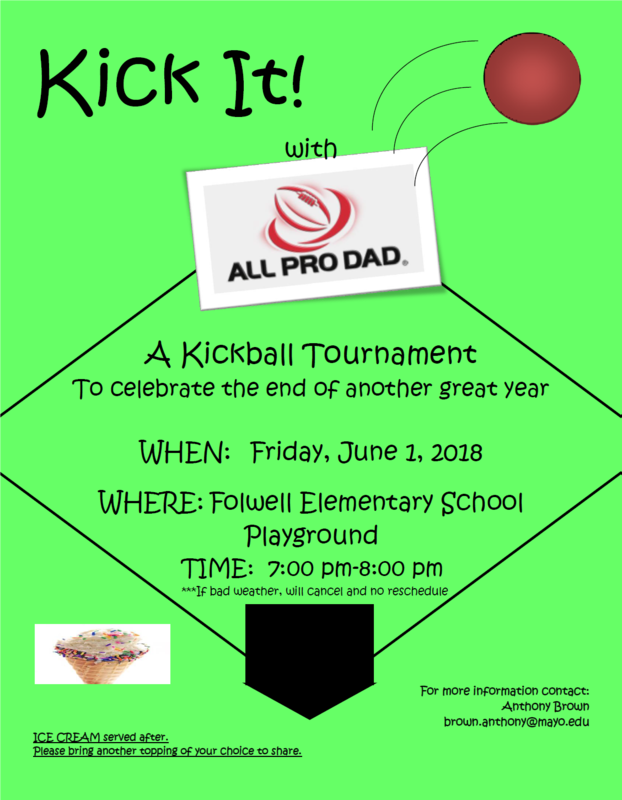 Folwell.info Folwell Elementary School: All Pro Dads KICK BALL!!! All Pro Dads KICK BALL!! !